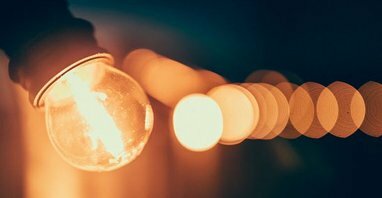 TFT Electrical Services are experts in the installation and maintenance of all domestic and commercial electrical and lighting requirements. The Number one choice throughout Perth. TFT Electrical are Perth based Electricians bringing years of expertise and a passion for excellent service right to your door. Our team of highly skilled A Grade electricians service domestic and commercial clients throughout the Perth metropolitan area. For routine maintenance, energy-saving upgrades, additional points, renovations or new electrical installations TFT Electrical are the natural choice for quality as the most dependable electrical company in Perth. Our hard working, professional and friendly electricians put safety and proper procedures first on every task, ensuring that the job will get done right the first time. 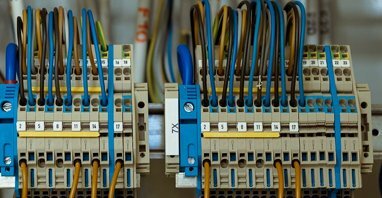 If you are looking for an electrician in the Perth area, TFT Electrical are extremely hard to beat for high quality work and excellent customer service. They offer a range of domestic electrical services including additional power and lighting points, security lighting, switchboard upgrades, ceiling fans, exhaust fans, phone and data points, audio visual systems, TV points, antennas, reverse cycle air-conditioning, home automation and every other electrical task. Our versatility is a product of the diverse strength of our team and our philosophy that every customer’s situation needs to be treated with the unique attention that its circumstances demand. 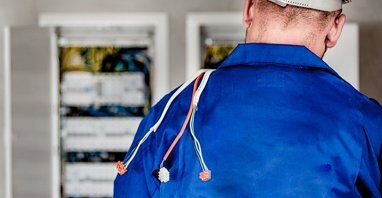 Our Perth electricians treat each customer with special care and attention, knowing that the electrical infrastructure that surrounds and serves them is the foundation for the success of their lives and businesses – and knowing also that a successful result leaves them never again having to worry about the proper functioning of their electrical devices. 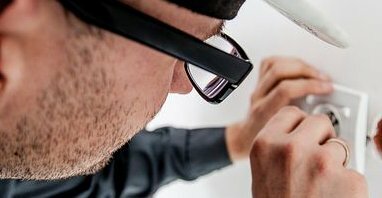 The care that TFT Electrical puts into its design, installation, repair and maintenance tasks are what makes our work so reliable and valuable to homes and commercial properties around Perth. 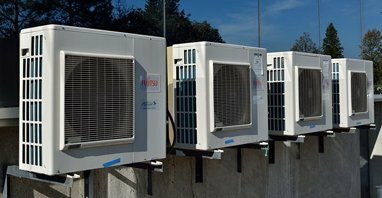 The best electrical systems are the ones its owners rarely have to even think about. At TFT Electrical we do the thinking, installing and maintaining so that you don’t have to. Give us a call, and let us deliver the right solutions and the peace of mind you deserve. I am very happy with the rewiring work completed by Dave and his team at my house. They were very polite, punctual and very efficient. I will definitely be calling these guys out for any future electrical work. Great service, prompt, friendly and full of expert advice. Dave installed LED lighting at my property and not only does it look fantastic but is also likely to save me a fair amount of money on my bills for years to come. Will be recommending Dave and his team to all my friends and family.